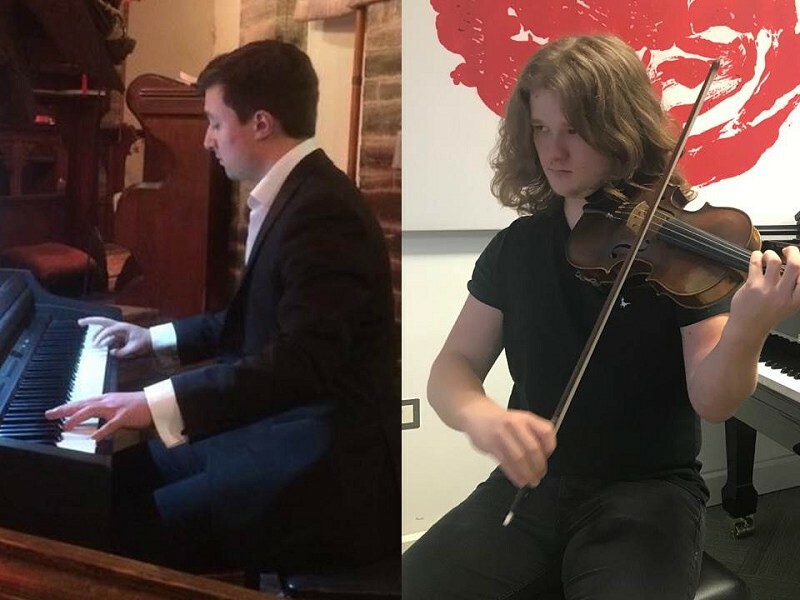 Brothers, Alex and Jack Highley look forward to providing a programme with a core of mainly nineteenth century violin and piano duo music. Pianist, Alex, will also reach back to the seventeenth century, to J.S. Bach and his D minor Chaconne for violin, arranged beautifully for piano solo two centuries later by Busoni. Jack, violinist, will bring us forward into the twentieth century with an Ysaye poem. This programme presents the music which these two young performers most enjoy playing together.